4K Ultra HDTVが公式サポートされていないMac miniやiMac 2011でも4Kディスプレイが30Hzで使用可能になるアダプター「Accell B086B-008B-2」が気になる…。 | AAPL Ch. I have a older Macbook Pro (nv9600) I could test as well, though I’d have to steal it from my wife to test. 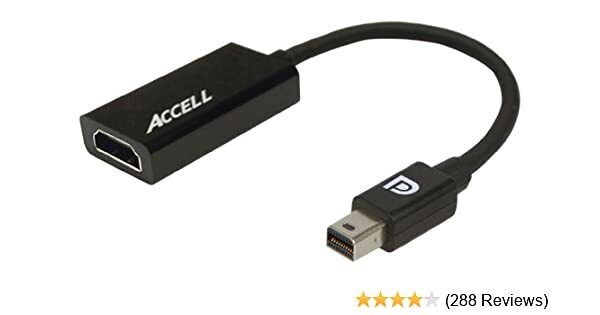 The Accell adapter opens up a lot of possibilities, since it looks like displayport rather than HDMI to the computer. Does chew up a thunderbolt/mdp port though. 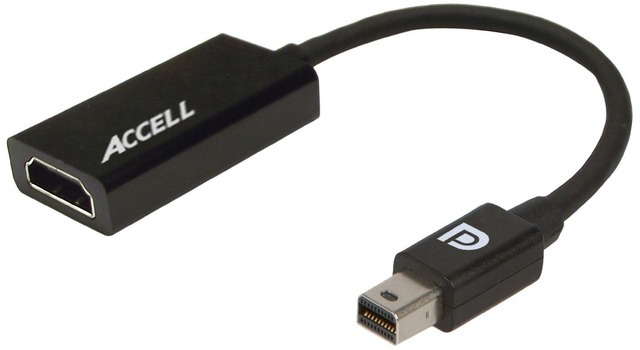 What is an Accell adapter? 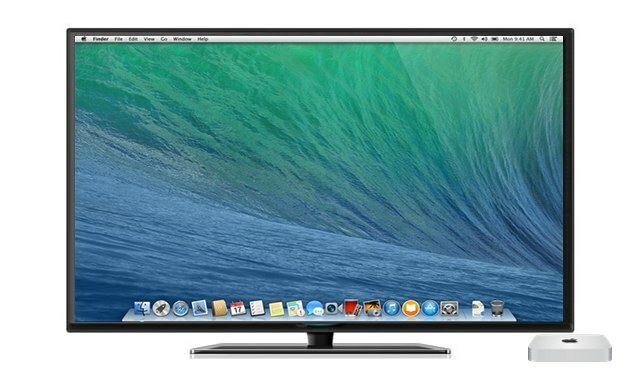 Does it work with the Seiki 39″ TV when that is used as a 3840 X 2160 monitor? 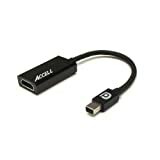 I believe what its doing is using a chip inside the adapter to make the connection look like displayport rather than a passive HDMI adapter — this bypasses the OSX driver limitations on HDMI. Not sure if it still gives HDCP (not even sure how to test though), though I do know audio can be exported over the link – the monitor shows up as a possible output device in sound prefs.